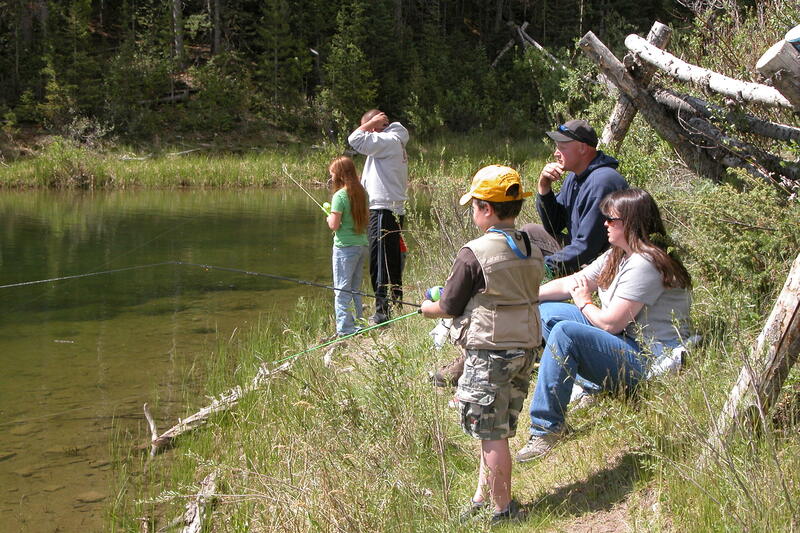 Memorial Day – Monday, May 26 – marks the first of two free fishing days in the Commonwealth. Fish-for-Free Days allow anyone – residents and non-residents – to legally fish in Pennsylvania without a fishing license. From 12:01 a.m. to 11:59 p.m. on both days, no fishing license is needed to fish in Pennsylvania’s waterways. All other fishing regulations apply. Newcomers to the sport can borrow equipment from dozens of fishing tackle loaner sites across the state.